The Playden Oast dates back to the start of the 19th century and is steeped in history. 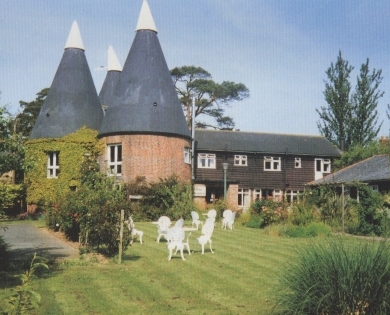 The Playden Oast dates back to the start of the 19th century. Up until the early 1970s it was owned by the Matthews Family and run as working Oast House. 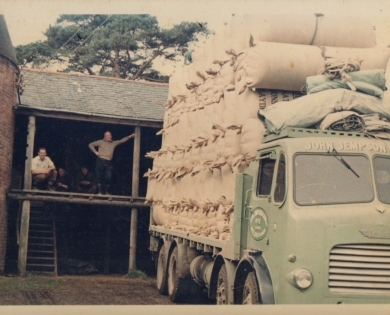 Hops would have been picked in the hop gardens by gangs of pickers and taken to the Oast to be dried using a flow of heated air through the kiln. Having been sold to Peter Cook in 1972 and run as a Private Club for just three years, a fire broke out causing widespread damage. Upon refurbishment the premises were converted into a hotel. 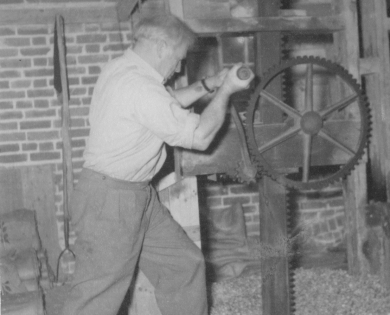 Robert Press obtained the Playden Oast in 1993 and run it until his death. The Playden Oasts was taken over in September 2016 and is now run by Kim. Boasting many of the original features, including the impressive roundels themselves, the Playden Oast offers a unique hotel experience in the heart of the East Sussex countryside. You can choose from eight traditionally styled, en-suite bedrooms including two large round bedrooms in the centre of the building. There are also two restaurants offering a wide range of locally sourced dishes, served daily.